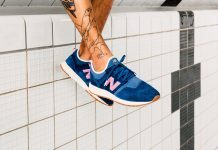 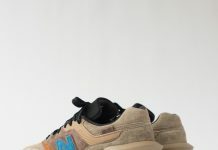 New Balance continues it’s momentum with another summer hit featuring the 990 silhouette. 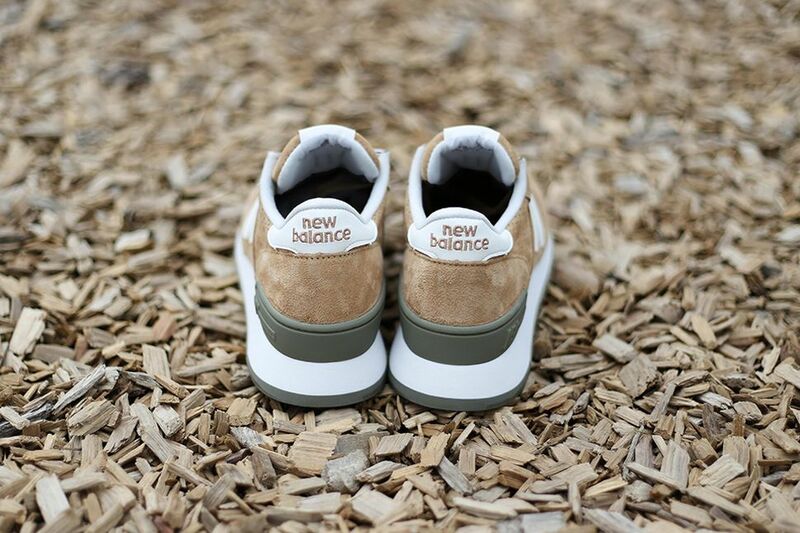 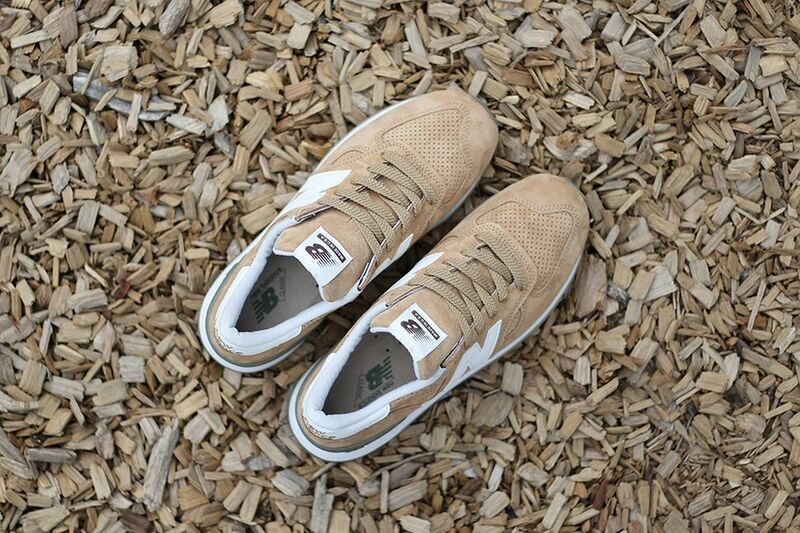 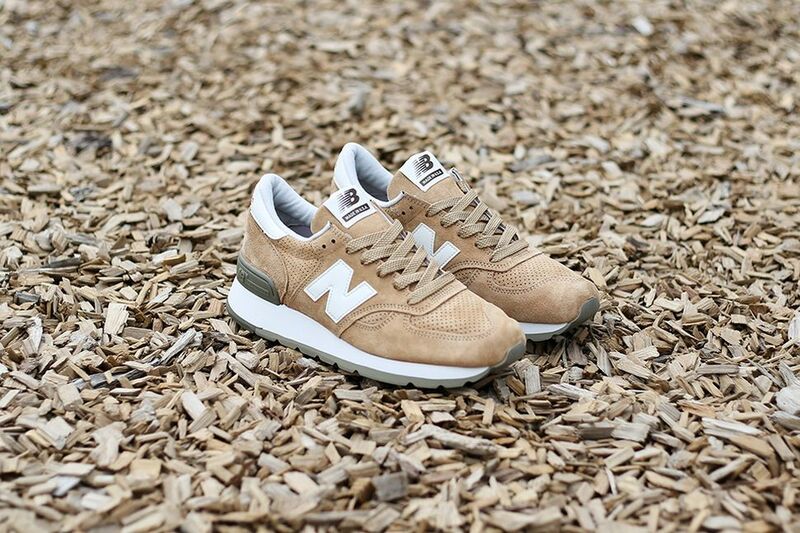 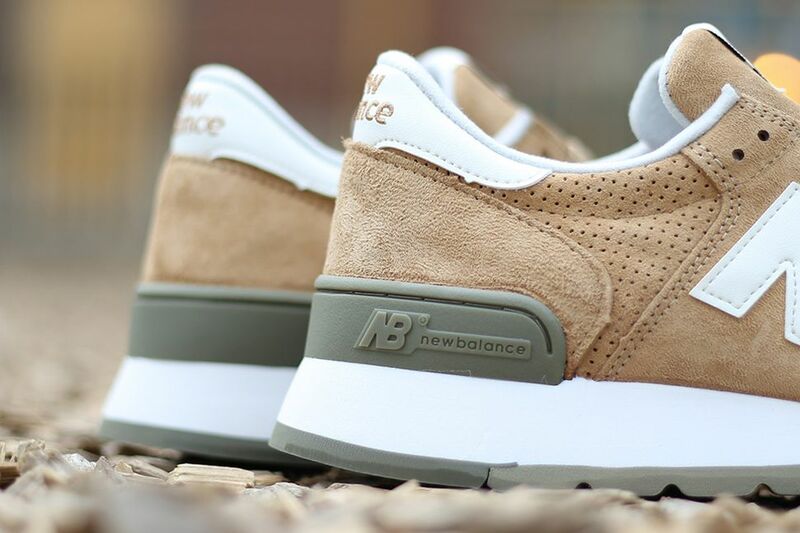 The New Balance M990 features a combination of suede and leather materials that display a beige and green colorway. 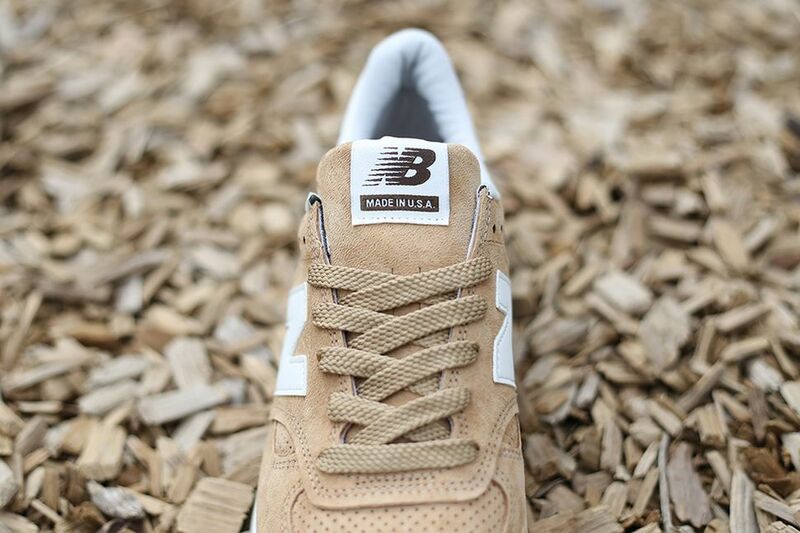 Perforated panels also compliment this model, alongside flat laces, smooth liners and a chunky midsole. 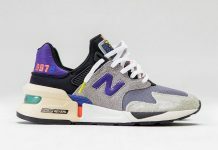 Look out for this New Balance hit at retailers like Bodega .